Biodinamika UAB, established in 2011 year, based in Lithuania. Company produces bio-organic fertilizers from beef cattle manure compost and leonardite humates and is one of the largest organic fertilizer manufacturers in the Baltic States. The company has advanced innovatives and modern technologies for manure composting, drying and shredding technology, granulating and HD cavitation technologies, which make it possible to produce high-quality, efficient and environmentally friendly fertilizers --granulated cow dung and various concentrations of liquid fertilizers for foliar fertilization and soil improvement. 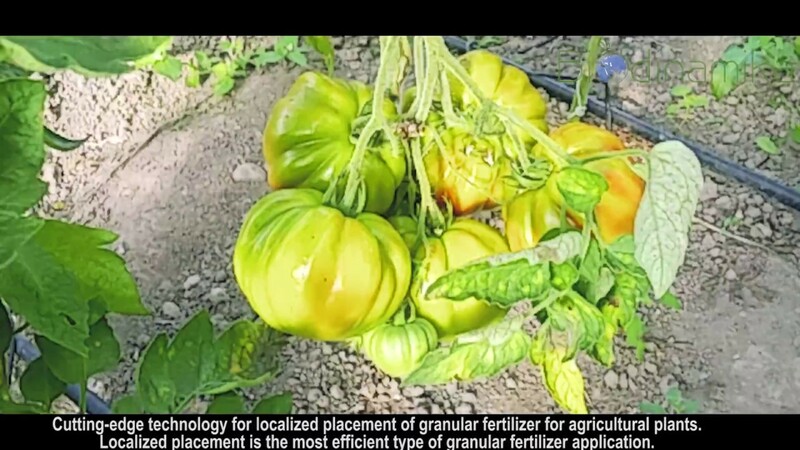 The use of these fertilizers in agriculture allows you to reduce the cost of cultivating produce, to produce healthier and more productive crops. Currently, we sell a larger part of our production in Lithuania and Poland and we are looking for reliable partners in other countries..
Products are certified and authorized in organic farming. Products registered for organic farming in EU (VATZUM), IUNG (Poland), FiBL(Input List for Organic farming in Germany, Demeter International, Ecovin Germany, Bioland, Naturland) and the Republic of Belarus.